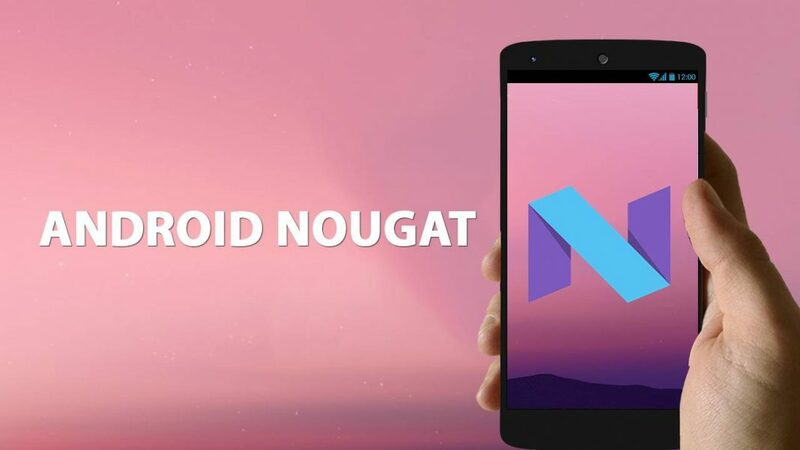 So yesterday Google officially started to roll out the latest version of Android Operating system or Android Nougat. If your device is compatible you can get it via OTA update but for that you have to first register for Android Beta Program. Once you are successfully register for Android Beta Program then you will receive the system upgrade notification within 24 hours.